Keeping your dog, cat or rabbit up to date with regular vaccinations is esssnetial to protect them against many life-threatening diseases. We recommend annual health checks and booster vaccinations. Vaccinations are also essential if you intend to use a kennel or cattery, as un-vaccinated animals will not be accepted. 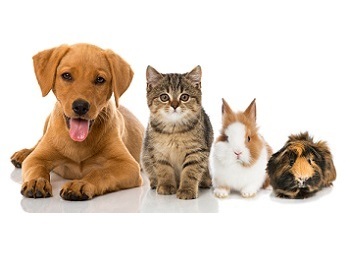 Whilst we make every effort to send out reminders for vaccinations, it is your responsibility to ensure that they are kept up to date and that they meet the requirements of any boarding establishment used, country visited or pet insurance plan in place. We can send reminders to you via text message (SMS) or email, so please keep us updated with any changes to your contact details.